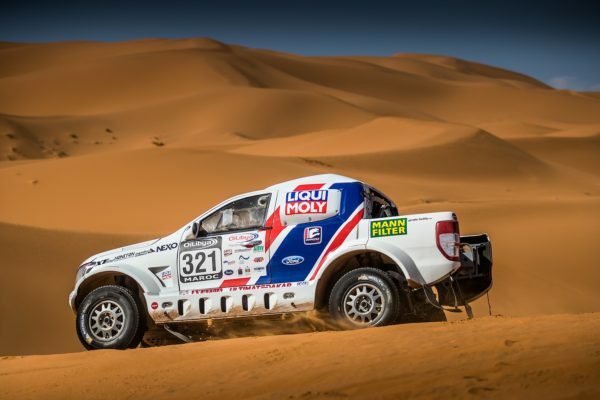 After the season opener in Hungary, the crew of Buggyra Ultimate Dakar, Tomas Ourednicek and Pavel Vaculik head this weekend to Poland for the second round of the FIA Central European Zone Trophy and first round of the Polish and Czech Cross-Country Rally Championship. Baja Drawsko takes place in Drawsko Pomorskie, on the famous Poligon Drawski, on 1-2 April, 2016. Tomas and Pavel have mixed memories of Baja Drawsko: this was their first race together back in 2014, but that ended prematurely, while in last year’s race a technical problem deprived them of a good result. 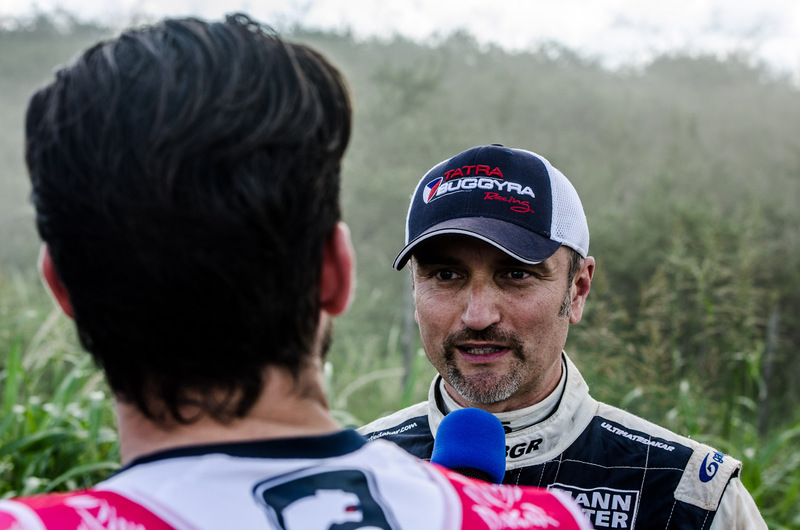 “Baja Drawsko is not an easy race, the tracks are very demanding for man and machine, but the huge and strong field and the atmosphere makes it one of the highlights of the season. 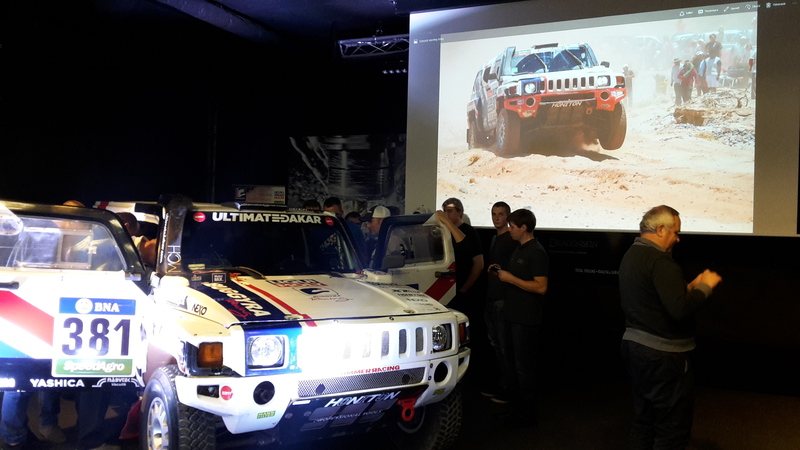 So far we haven’t had too much luck in this event, but we worked very hard to prepare the Hummer after Duna Aszfalt Cup, and we travel to Poland with good feelings. All series have an end, so I hope to have a smooth and successful weekend” Tomas Ourednicek says. Tatra Buggyra Racing will also be represented in Drawsko with the two race trucks: the ‘Fat Boy’ driven by Dakar stage winner Martin Kolomy and the ‘Phoenix’ driven by truck racing legend David Vrsecky, for whom this will be the debut in cross-country rallies. 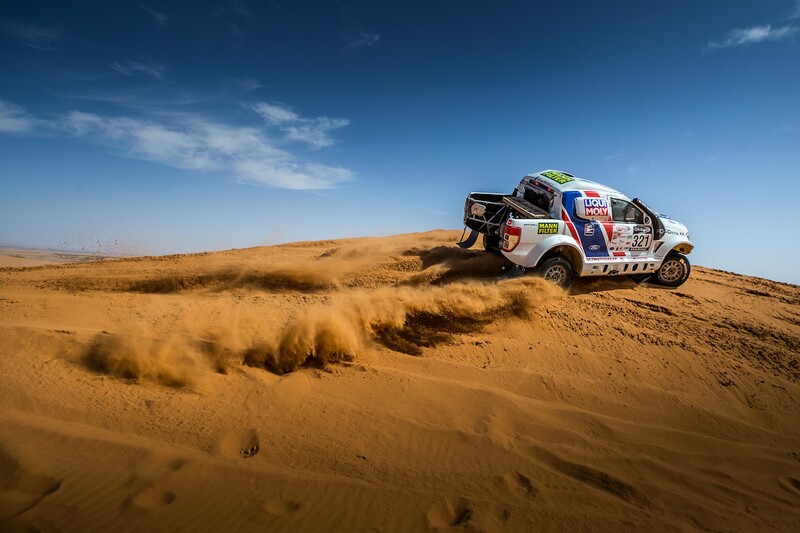 Baja Drawsko starts on Friday afternoon with a 6.65 km Superspecial, before the teams tackle the famous Poligon Drawski for two 175 km specials on Saturday. The total distance of the event is 415 km, with 356 km against the clock. 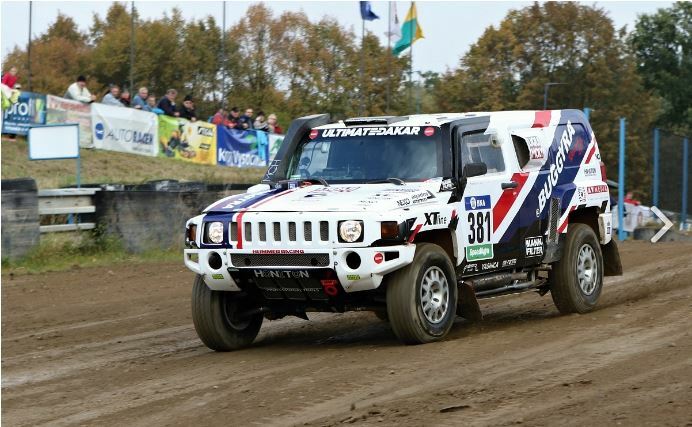 The results of the #107 Hummer H3 EVO can be followed on the event’s website www.bajadrawsko.pl.